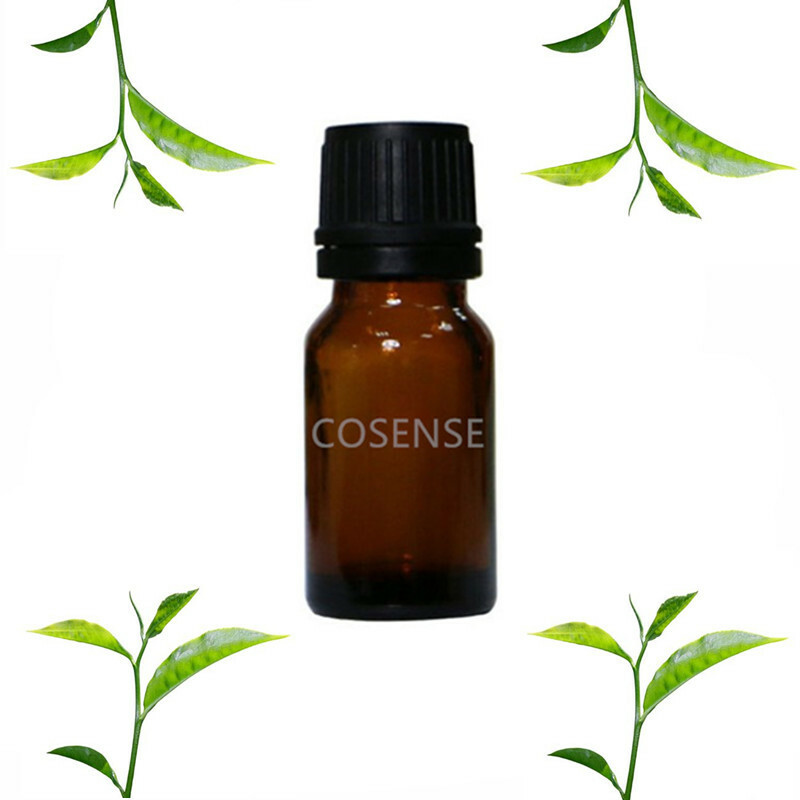 This tea tree essential oil is suitable use for massage & aroma, if use in massage it will essential help balancing skin condition, or use it on aroma can reduced rheum & rhinitis ,even natural disinfectant & air refresher. another small tips for you,tea tree can be add 5-6 drop during you bathing, it help on balancing sensitive skin. Regarding how to using on tea tree essential oil , if you are using it for massage before make sure cleaning first and apply 2-4 drop essential oil and slowly massage around 5-10 minutes. if used for aroma,just drop 3-4 aromatherapy steaming pot. This product expiry date is 2 year, if open sealed please avoid exploit under sun or high temperatures place.